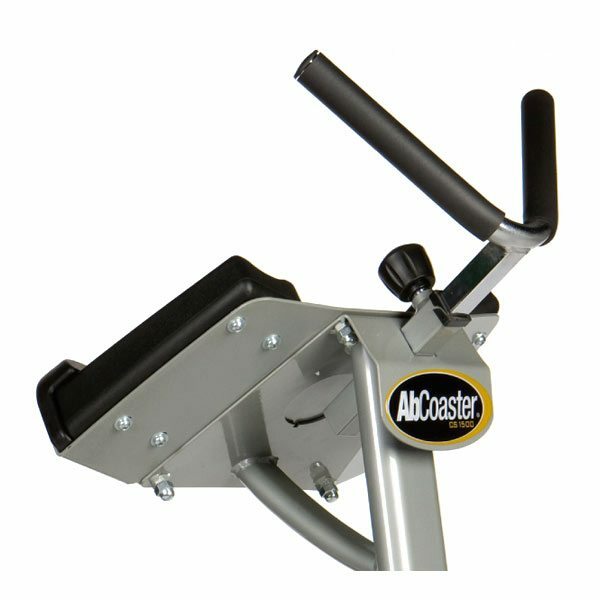 Innovative ab products, like the AbCoaster CS1500, are also powerful marketing tools for your club. 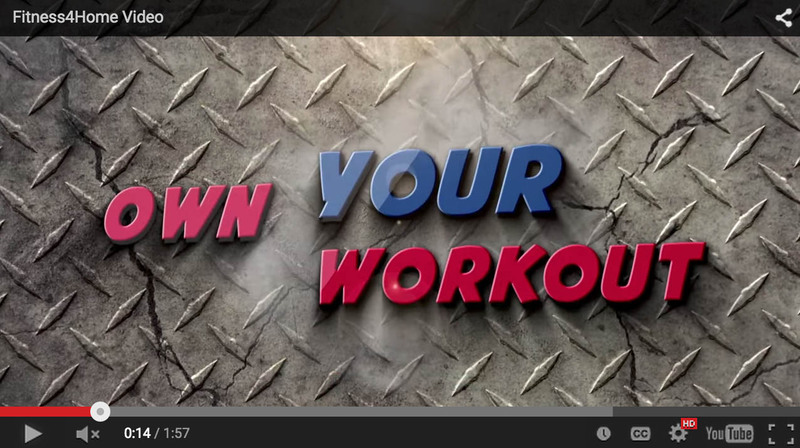 Many owners and trainers use ab products as the “close” for a new prospect visiting the gym. It’s a proven way to get people excited about joining. 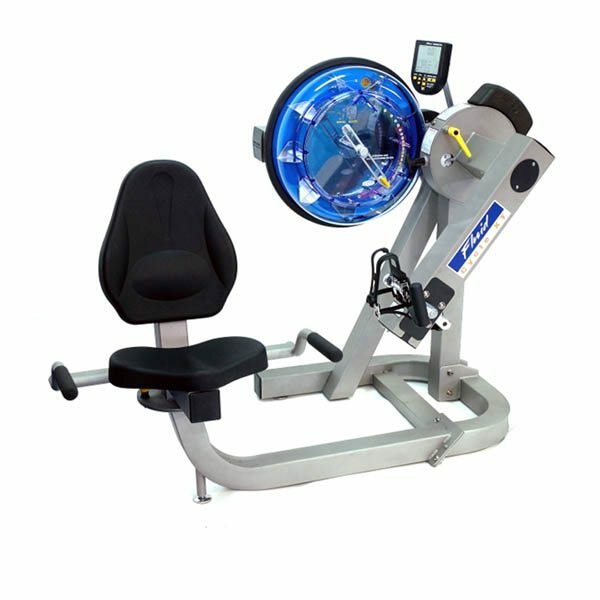 The trackless CTL features a frictionless resistance system making the motion very easy for any user, including deconditioned and rehab patients. 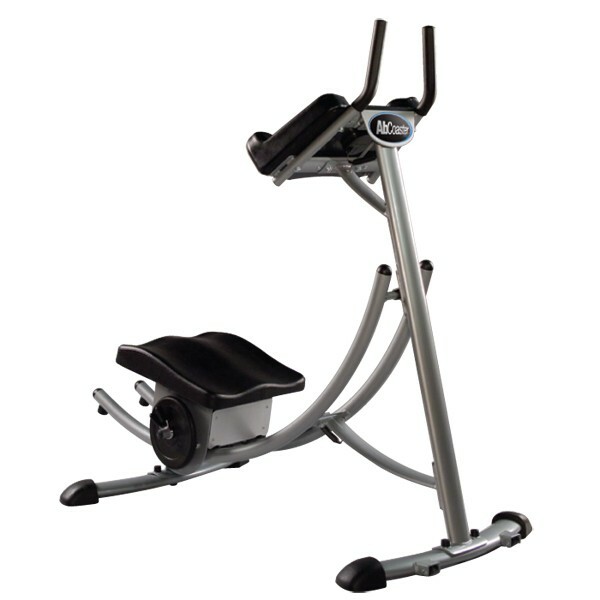 Rounding out the Commercial Series product line is the Abs Company’s Ab Coaster CS1500. 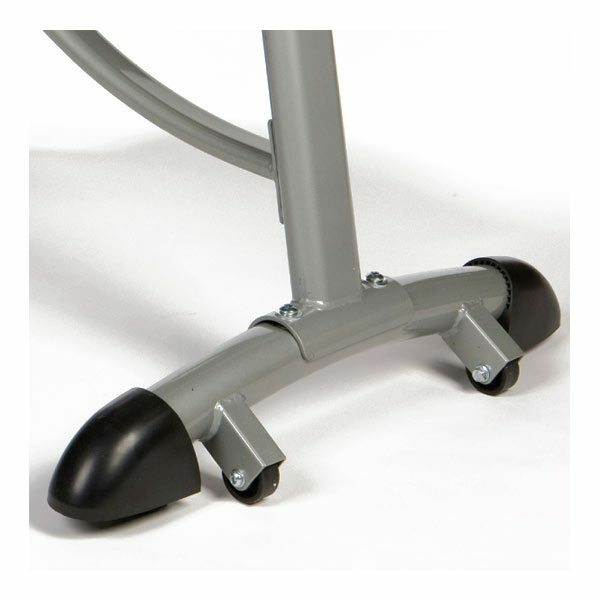 The CS1500 uses a heavy duty frame with a 4-point off the ground stance for increased stability, has adjustable handles to fit all users, a freestyle motion seat to work oblique’s, stainless steel rails for a smooth as silk ride and urethane pads for increased durability and wear resistance. 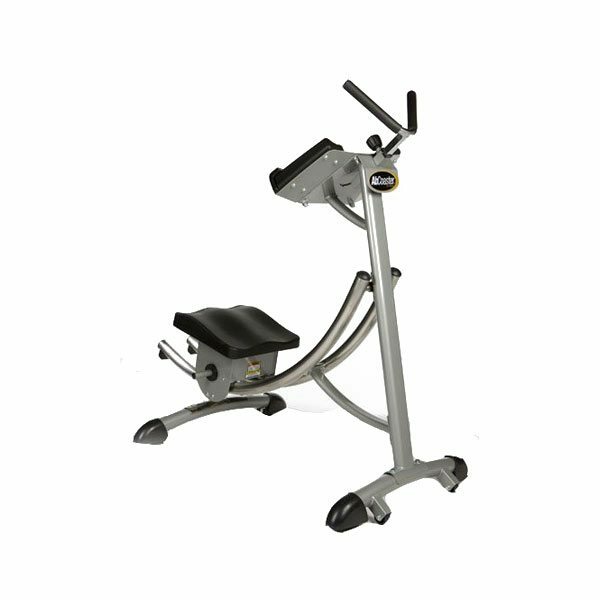 New features of the Ab Coaster CS1500 include smooth stainless steel rails, adjustable hand grips, and a free-style motion seat. 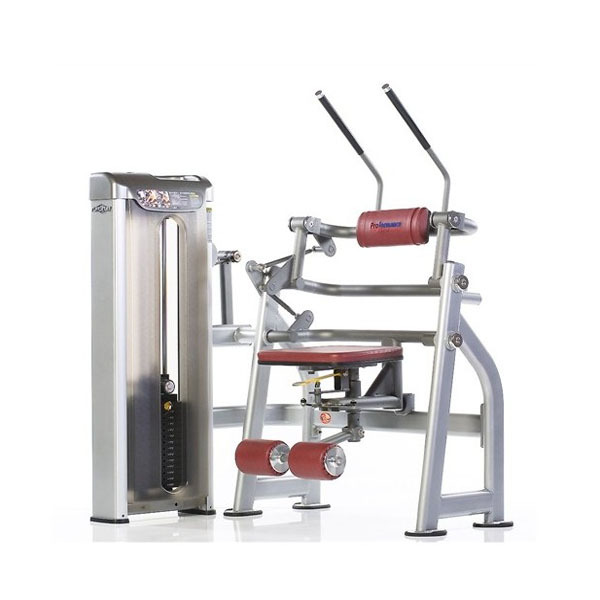 The Ab Coaster CS1500 is perfect for training studios, apartments, hotels or for those who simply want the very best for their personal home gym. 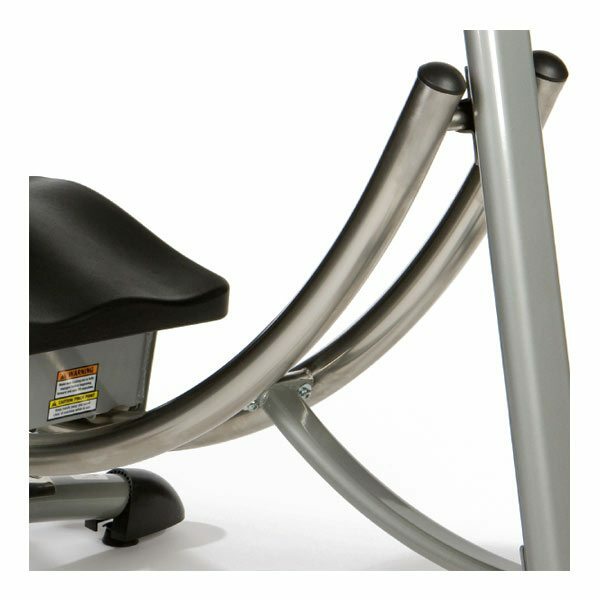 The CS1500 has a 400lb user capacity and is truly designed for the serious user. 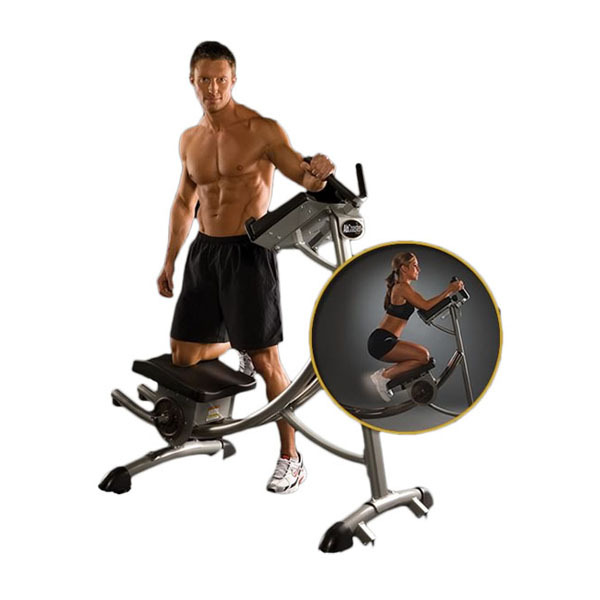 Unlike traditional crunches, the Ab Coaster works your abs from the “bottom up,” while limiting stress to your neck, back and shoulders. 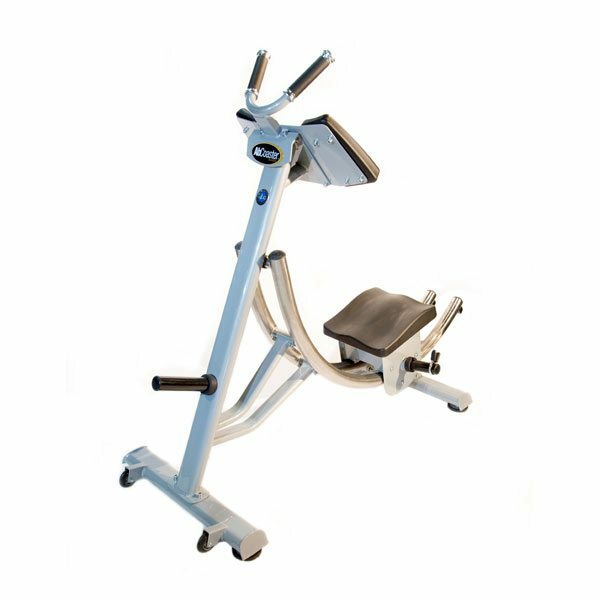 The Ab Coaster CS1500 is our most popular Ab Coaster model… get yours today from Fitness 4 Home Superstore! 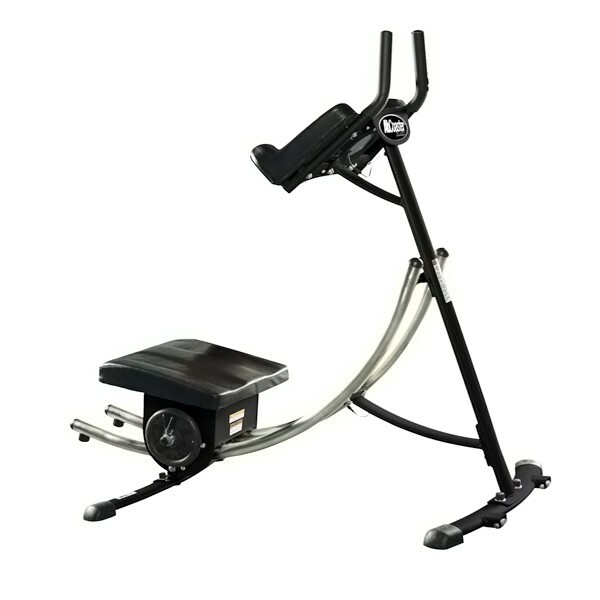 Innovative ab products, like the Ab Coaster CS1500, are also powerful marketing tools for your club. 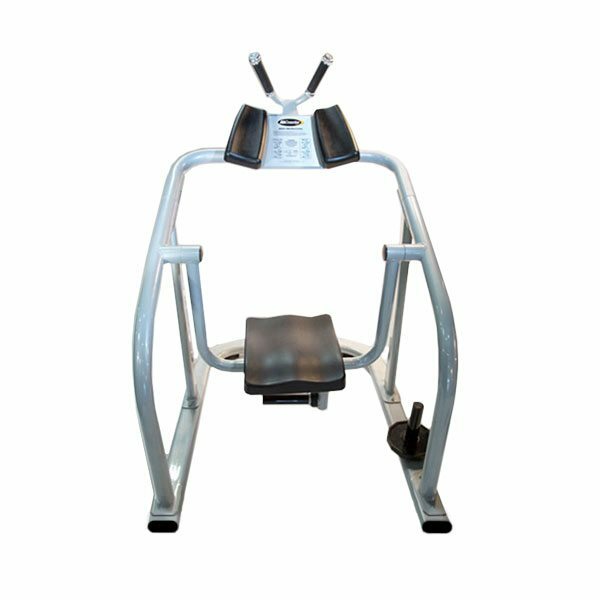 Many owners and trainers use ab products as the “close” for a new prospect visiting the gym. It’s a proven way to get people excited about joining.